Come Scrap or Craft with us! 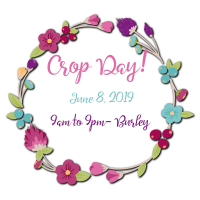 Just bring your projects and get ready to have a great day..
Come Scrap or Craft with us! You must register by 4/13/2019. We must have 10 signed..
Come Scrap or Craft with us! 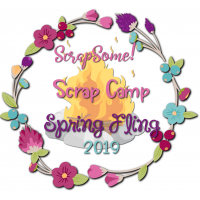 Just bring your projects and get ready to have a great day of craf..
Join us for Scrap Camp Spring Fling Tea Party! Scrap Camp Spring Fling Tea Party w..
Join us for Scrap Camp Spring Fling 2019! 3 Day Retreat May 17th, 18th, 19th 2019 Join ou..
Come Scrap or Craft with us! You must register by 6/15/2019. 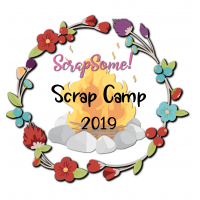 We must have 10 signed up..
Join us for Scrap Camp 2019! 3 Day Retreat November 22nd, 23rd, 24th 2019 Join our retrea..